PurEnergy is a veteran asset management firm with 20+ years’ experience managing and enhancing power generation, transmission and other infrastructure projects. We provide a full suite of asset management and financial services on behalf of owners, lenders and other critical stakeholders. Our company is composed of energy industry experts—seasoned individuals with a wealth of experience across all relevant technologies and disciplines, including engineering, finance, management and operations & maintenance. We distinguish ourselves by our commitment to personal service. PurEnergy is unique among asset management companies in that every project has access to the company’s senior leadership. A customer’s valuable assets are not relegated to middle management or used as a training ground for new recruits. PurEnergy is a subsidiary of NAES Corporation, the largest third-party operator of power facilities in the nation. In addition to our comprehensive set of in-house capabilities, we also have access to the wealth of NAES’ technical and market-related resources and expertise. Some of the additional capabilities that NAES can provide include engineering, compliance (NERC and environmental), transmission operations and grid balancing, technical services, staffing and field services. NAES is a wholly owned subsidiary of ITOCHU Corporation, one of the world’s largest corporations. Al has over twenty years of experience, with management, finance and legal expertise in the energy, manufacturing and infrastructure industries. His successful track record of company-building and project management includes roles as: Managing Director of Energy Management, Inc. (EMI), an energy developer and IPP; CFO of the Gainesville Renewable Energy Center (GREC), a 100-MW biomass power facility he helped develop, finance and operate; CFO of American Renewables, a biomass power project development platform company; and COO of Environmental Power Corporation / Microgy, a publicly-traded developer of renewable natural gas facilities. Earlier in his career Al was an investment banker at Furman Selz / ING Barings, and a corporate attorney in the New York office of Gibson, Dunn & Crutcher. Al received a JD from Columbia Law School, where he was a member of the Board of Editors of the Columbia Law Review; an MBA from Columbia Business School; and a Bachelors in Economics from Cornell University. 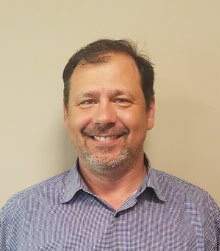 Joel has thirty years of experience in the power industry with expertise in various technologies including utility central steam/electric plants, combined cycle cogeneration, simple cycle combustion turbines, landfill gas plants, reciprocating engines and solid fuel. 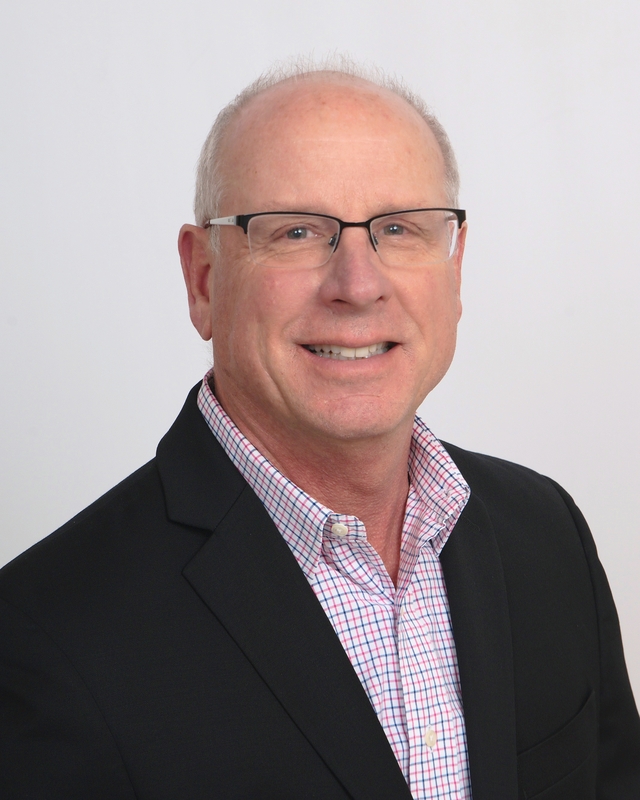 Joel is a VP of Asset Management overseeing the Syracuse Office operations and seven asset managers located throughout the country managing twenty facilities. Previously, he was the PurEnergy Asset Manager for the California portfolio that included two aeroderivative combined cycle plants, two 40-MW simple cycle peaking facilities and a 20-MW biomass plant. His primary responsibilities included managing all commercial, financial, environmental and operational aspects of these projects. He also oversaw the operations and maintenance activities for two nominal 45-MW plants, each with 16 reciprocating engines providing peaking capacity. Joel was integral to the successful start-up and mobilization of the Colton Facilities during a critical time of the California power crisis. Lastly, Joel plays a key role in the development of bottoms-up comprehensive project models that help optimize project economics. Joel holds a B.S. in Business Administration from the University of Phoenix. John has been in the power industry for 25 years with experience in solid, liquid and gaseous fuels. He began his career in the maritime industry before moving into the waste-to-energy field where he was involved in several plant start-ups and operations management. John has compiled extensive experience in the management of domestic combined cycle gas/steam turbine power plants over the past twenty-five years while working for Advanced Energy Systems (a subsidiary of NSTAR), PurEnergy Management Services, LLC, Delta Power Services; United American Energy Corp. and Fluor Daniel, Inc. Prior to moving over to PurEnergy, he was the President of Advanced Energy Systems, Inc., formerly a wholly owned subsidiary of NSTAR and now owned and controlled under a joint venture. 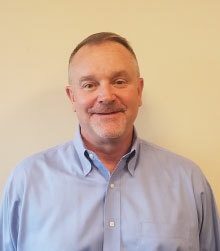 John also worked for PurEnergy prior to joining AES and was General Manager of a biomass facility in upstate New York and a combined cycle peaking facility in Florida. Prior to that, he ran Delta Power Service’s East coast operations which included two pulverized coal fired plants and two combined cycle gas turbine facilities. He also served as the General Manager of a 30 MW combined cycle power plant in Lowell, Massachusetts. John holds a B.S. in Marine Engineering from Massachusetts Maritime Academy and an M.B.A. from Worcester Polytechnic Institute. He is a First Class Engineer in the State of Massachusetts. Mr. Fall brings almost thirty years of financial management experience to PurEnergy, the last fourteen in the energy sector with PurEnergy. 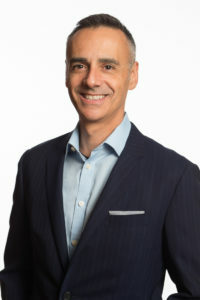 Prior to joining PurEnergy he spent seven years working in public accounting primarily in the energy, construction and manufacturing industries for a regional accounting firm. Before public accounting he was a staff accountant for five years at HYDRA-CO Enterprises, which was subsidiary of Niagara Mohawk. HYDRA-CO was an independent power producer which developed, owned, operated and managed power plants. As Controller at PurEnergy, Mr. Fall is responsible for cost-effective accounting, budgeting, forecasting, financial analysis & reporting, cash management and internal controls for all PurEnergy managed projects. He is also responsible for the design implementation, and maintenance of well-controlled financial processes. He has a B.S. in Accounting from St. John Fisher College. PurEnergy is always looking for creative, flexible and enthusiastic employees to help our company grow and remain a leader in our field. We offer competitive compensation, and a full range of benefits including medical, dental, vision, 401K retirement program and life insurance. PurEnergy is an equal-opportunity employer and does not discriminate on the basis of age, race, gender, religion, color, national origin, disability or veteran status. To submit your resume or inquire about current staffing needs, please send an email to hr@purenergyllc.com.